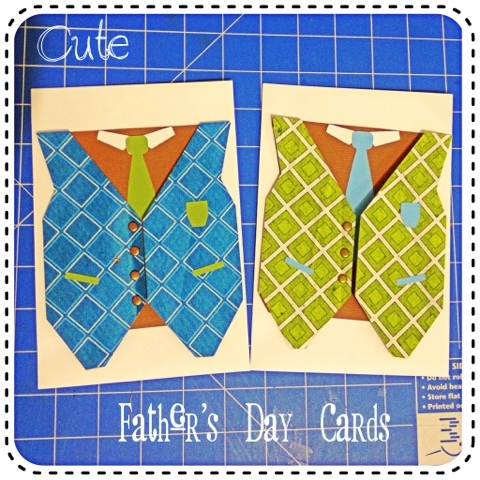 Card Me Thursday - Father's Day! Boy life sure is super busy at the mo, when I went to make this post I realized it is August. 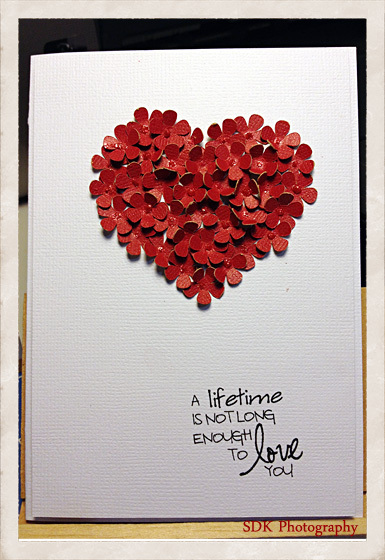 AUGUST...how did that happen, this card I made Hubs for our wedding anniversary at the end of June...lol. 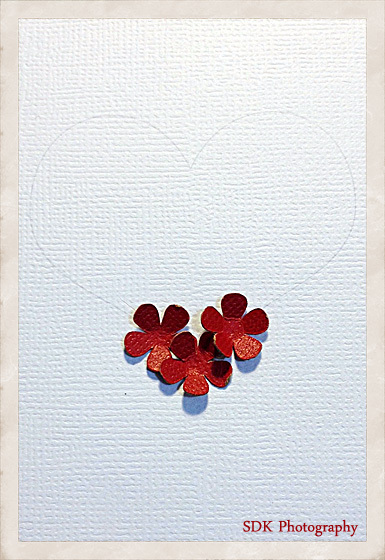 This card was based on another Pinterest pin... yes I stuck down each one of little flowers and I put a blob of red stickles in the middle of each. 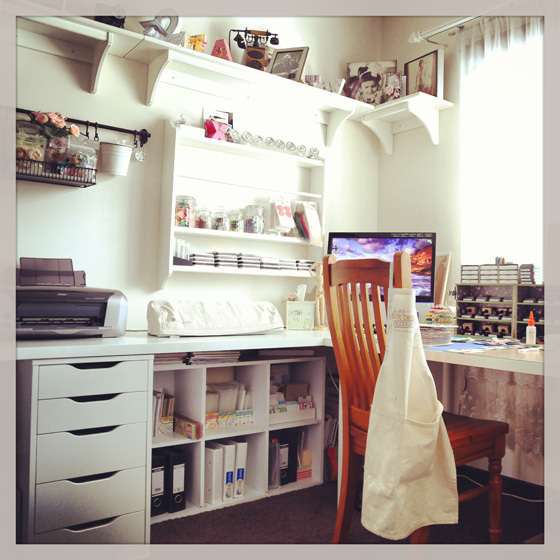 I don't know where I would be with out my cameo, seriously one of the coolest tools I have in my craftroom. 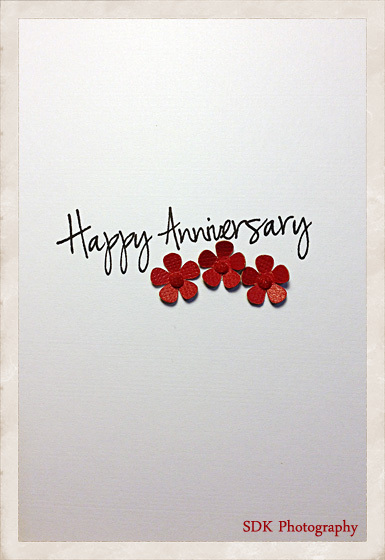 I used it to cut out all the flowers and the card because I could...lol. The card I then ran through my printer for the words, which I put together in photoshop. I also printed the heart outline on the card so I would have a perfect heart shape to follow. Starting at the bottom I proceeded to stick the little flowers on. ...and this is the inside of the card. Again I ran the card through my printer for the writing, before I stuck the flower on the front of course...lol. I love the addition of the three flowers inside, don't you! 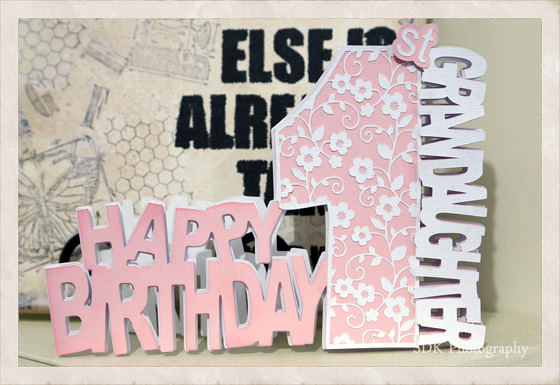 Happy 1st Birthday Card and Silhouette Tutorial! Our youngest Grandaughter was turning one and I wanted to make a card that was a little different to the norm. I was originally thinking a number one card, until I stumbled across a blog that had a card similar to the one I ended up making. I loved making this card as much as the finished item. There are at least three layers to the card, seperated by pop dots and a pretty floral lacey pattern on the number one. The base card is a little bigger than the other layers so that when you look at the card front on, it looks like the letters have an outline. 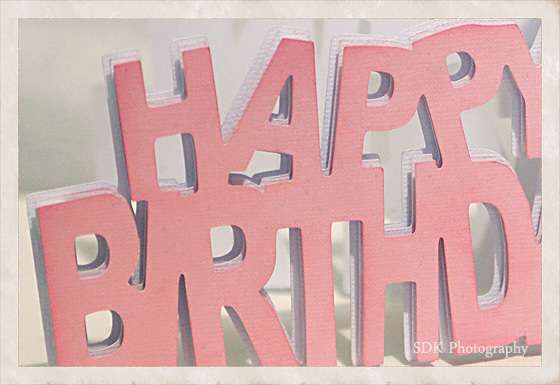 I created the words and number in photoshop saved as a .png file, before opening each one in the Silhouette Studio program. I created the base card by moving the pieces around and over lapping the letters until I was happy, then meshed them together. Next I created another layer slightly smaller than the first using the offset tool. 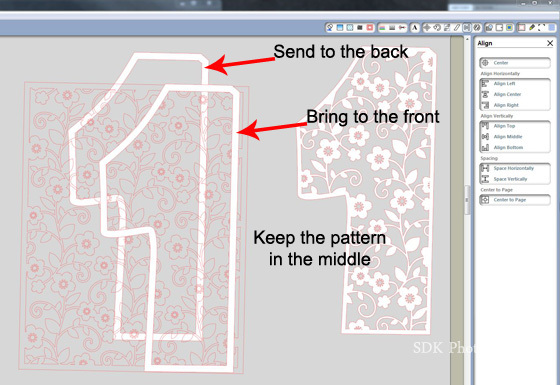 How to make the floral overlay. Now there maybe an easier way to do this but this is what worked for me. 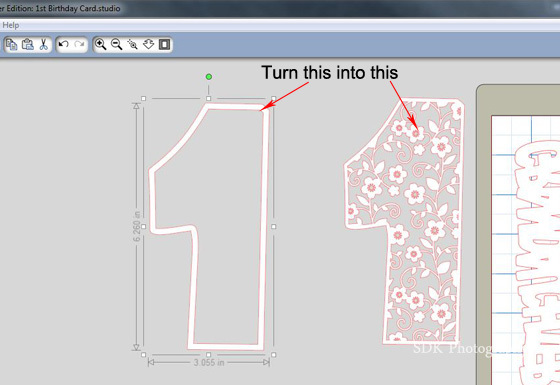 I made an outline of the number one and duplicated it, then opened a die cut pattern. I sandwiched the pattern inbetween the two number outlines. 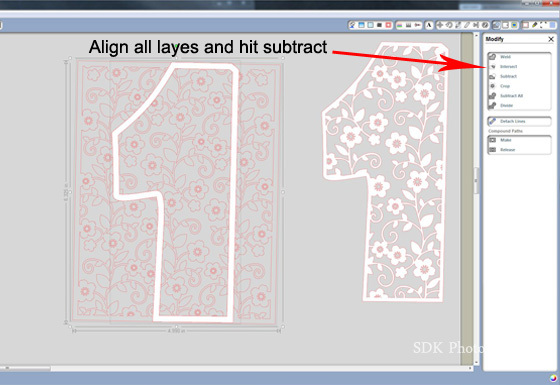 Aligned all layers then in the modify option selected subtract. 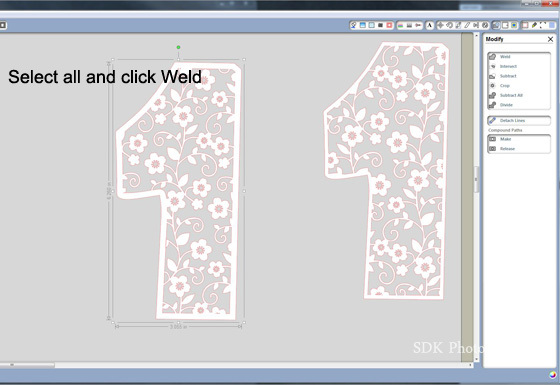 You should end up with something similar to the above, select all and click on the weld option. Thats it you now have an overlay. I cut the base layer once and the top layer twice, putting lots of foam squares inbetween to make this sweet pretty card. Married to my bestfriend, Mum to two adults plus Grandma to three. All images are copyrighted by their respective owners and may not be reused without permission.